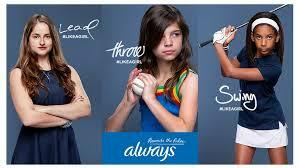 The Always #LikeAGirl, campaign by the MSLGroup was conferred the top honours at the 2015 Cannes PR Lions. MSLGroup emerged as a winner out of almost 2,000 entries. Lynne Anne Davis, senior partner at FleishmanHillard and lead judge for the PR Lions said, “There was a clear consensus for the Grand Prix being #LikeAGirl. The campaign marries brand promise with brand commerce. It didn’t just speak to girls; it hit a core with everyone and spoke to a cultural truth that transcends boundaries” as reported by PR Week. 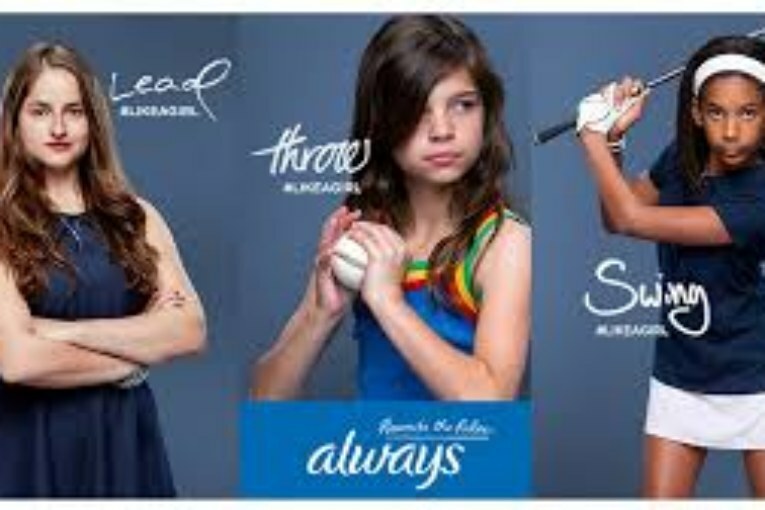 The campaign interrogated why the phrase ‘Like A Girl’ had become an insult, and demonstrate how injuring these words are to girls, particularly at puberty. Gold Lions was awarded to Ogilvy PR Beijing (‘Great Chinese Names for Great Britain’ for VisitBritain), Porter Novelli (The ALS Association’s ‘Ice Bucket Challenge’), Waggener Edstrom (Volvo’s ‘Interception’ with Grey), Alison Brod PR (Burger King’s ‘Proud Whopper’ with David Miami) and Material Tokyo (Quiksilver’s ‘True Wetsuits’ with TBWA\Hakuhodo Tokyo). Silver Lions were conferred upon FleishmanHillard for Chevrolet Trucks, Fuel Communications for Optus, Alison Brod for Burger King, Ogilvy PR for VisitBritain, Edelman for Adobe and Dove, N2N Communications for AirBnb, Material Tokyo for Quiksilver, SweeneyVesty for Scoot Airlines, Marie-Antoinette Paris for Transavia, Colectivo Bogota for Heineken and WagEd for Volvo.